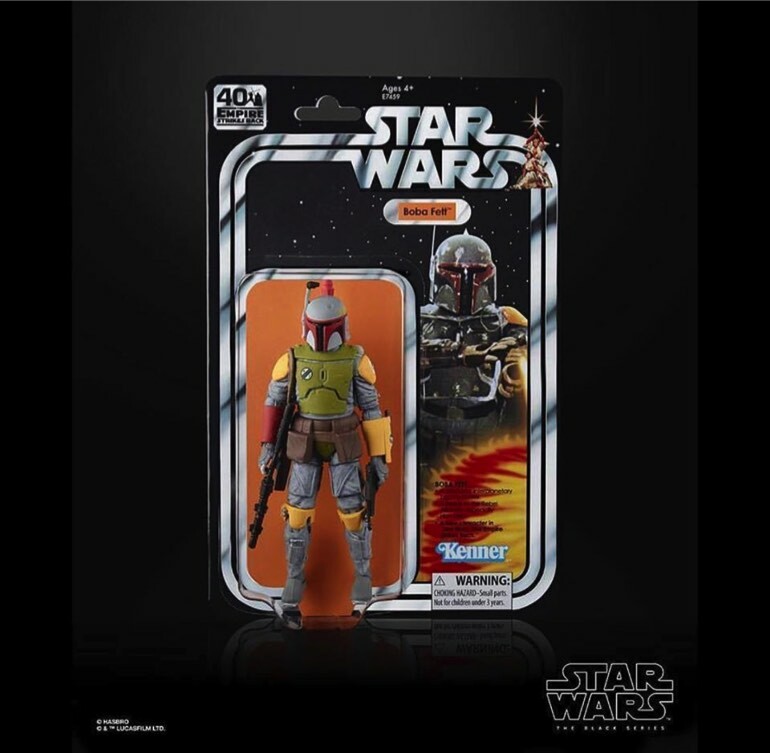 Yesterday, Hasbro debuted, or showed off new imagery for a boat load of action figure lines that will be releasing this year at various retailers and locations. 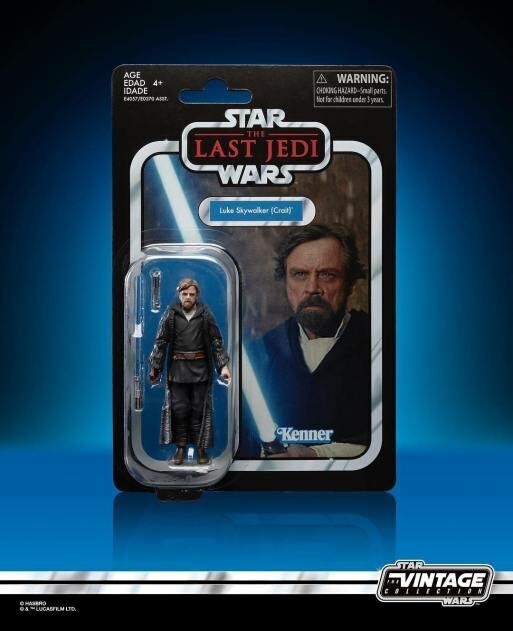 In fact, you can pre-order most of the non-exclusives from Entertainment Earth today! 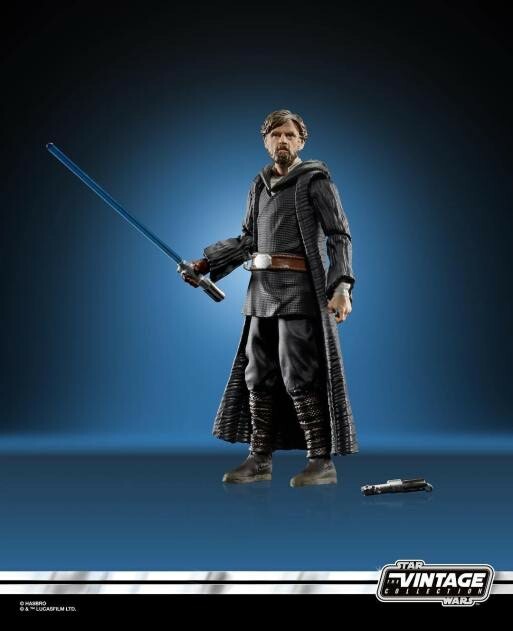 The Star Wars action figure maker showed off new images for the next wave of Black Series figures, which include Padawan Obi-Wan, Doc Aphra, Triple 0, BT, Ezra, and Chopper. 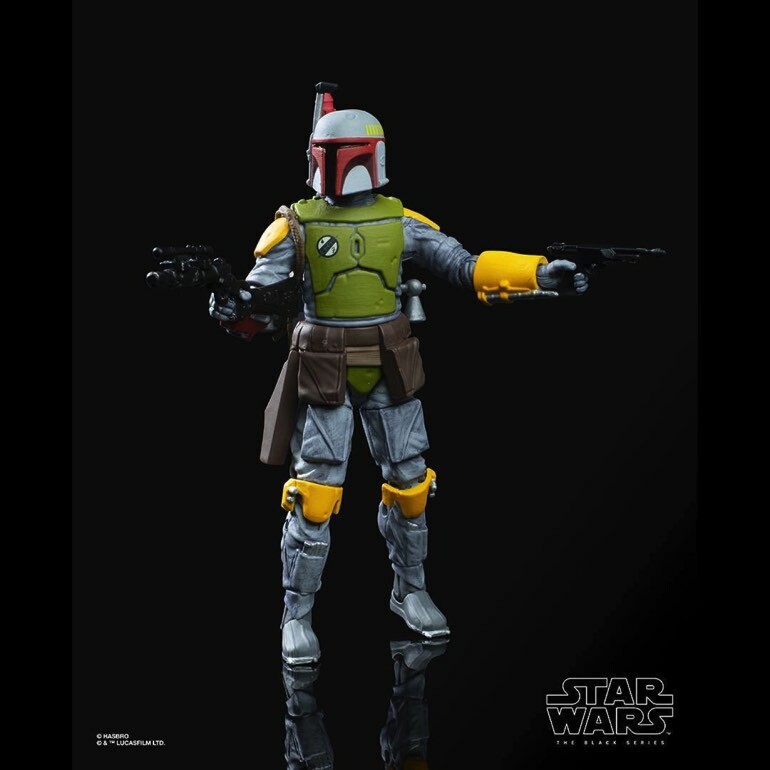 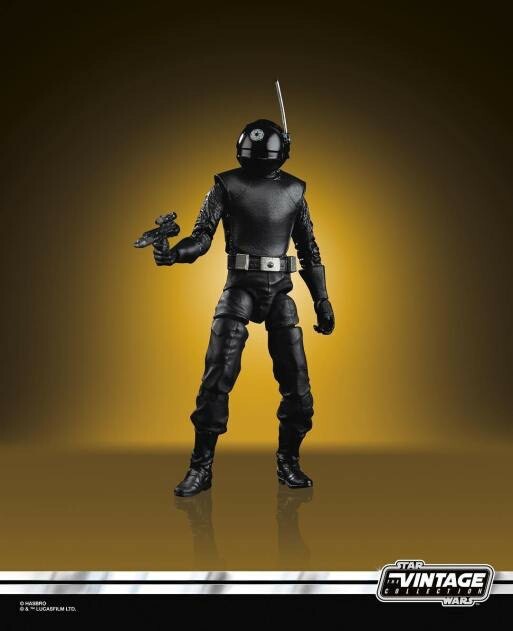 Hasbro also showed off a 40th anniversary Boba Fett Black Series figure, which is styled after his original Kenner figure, albeit with some Black Series flare added to him. 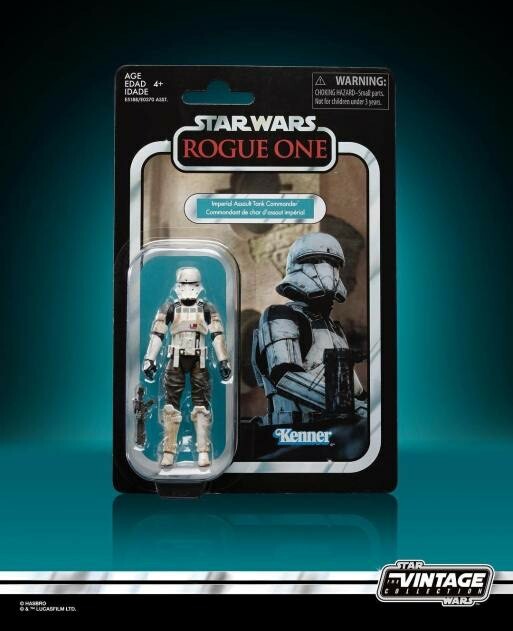 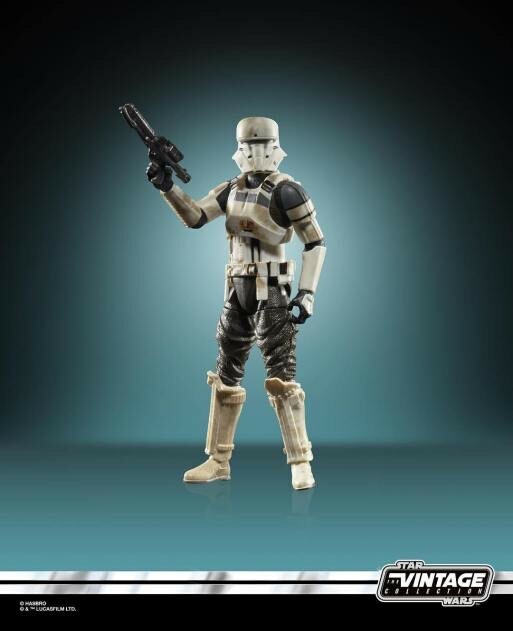 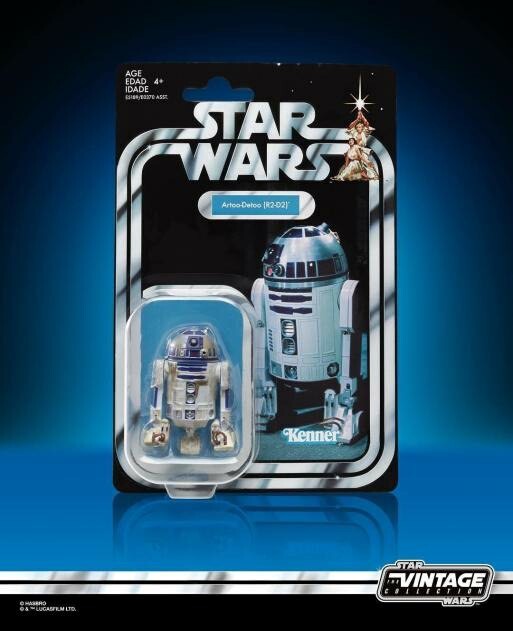 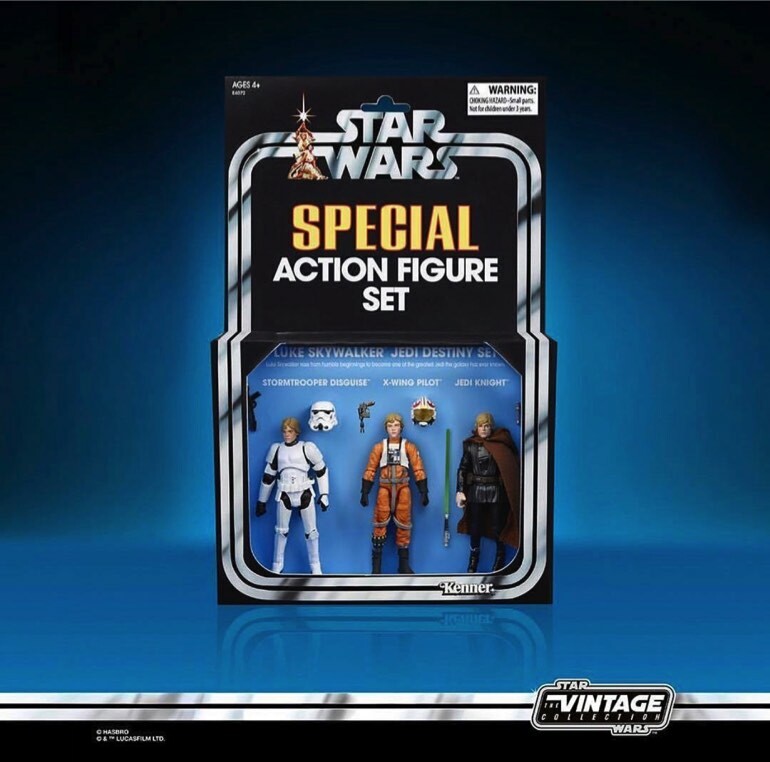 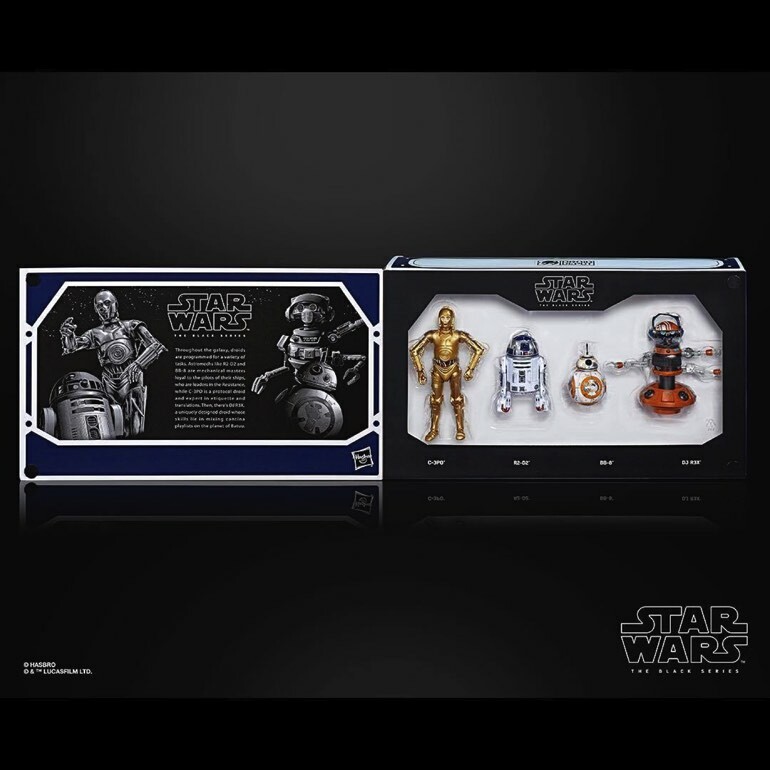 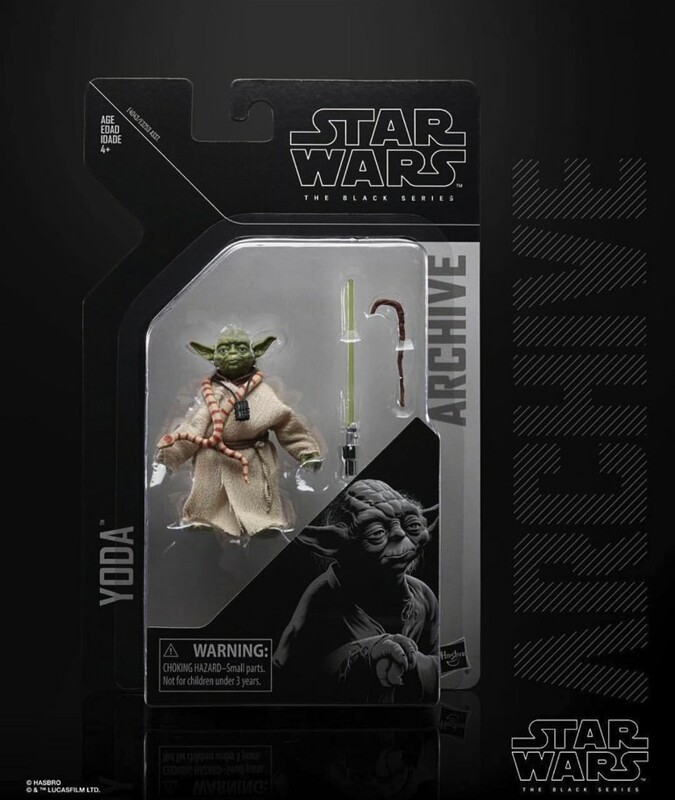 If you like 3.75″ Star Wars figures, a new wave of Vintage figures were shown off, or at least got new imagery. 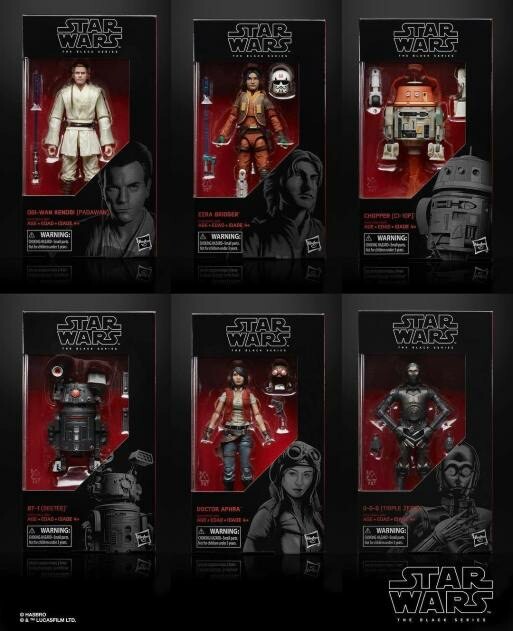 These include a Crait Luke, Dirty R2, a Death Star gunner, and a Tank Commander. 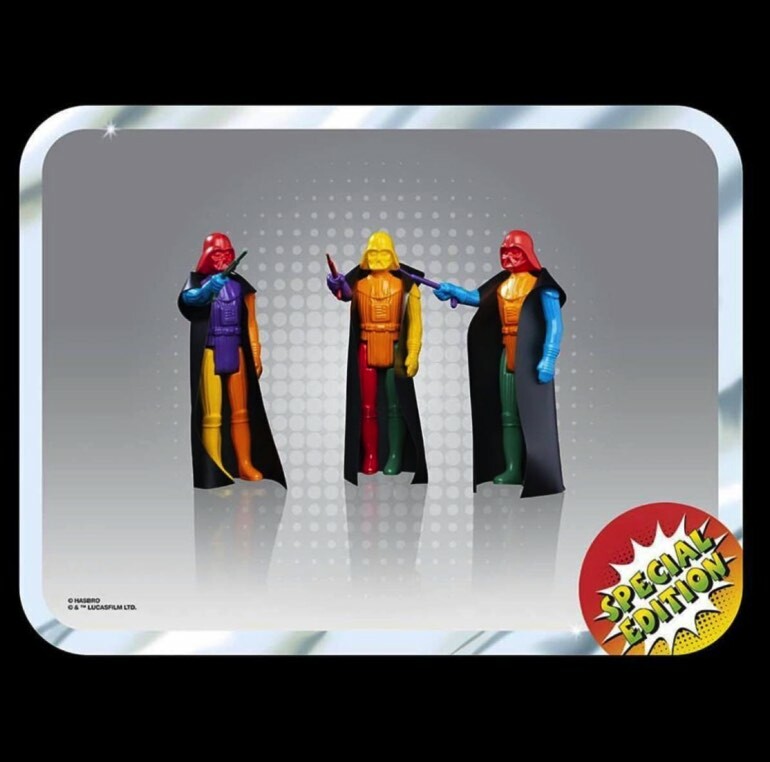 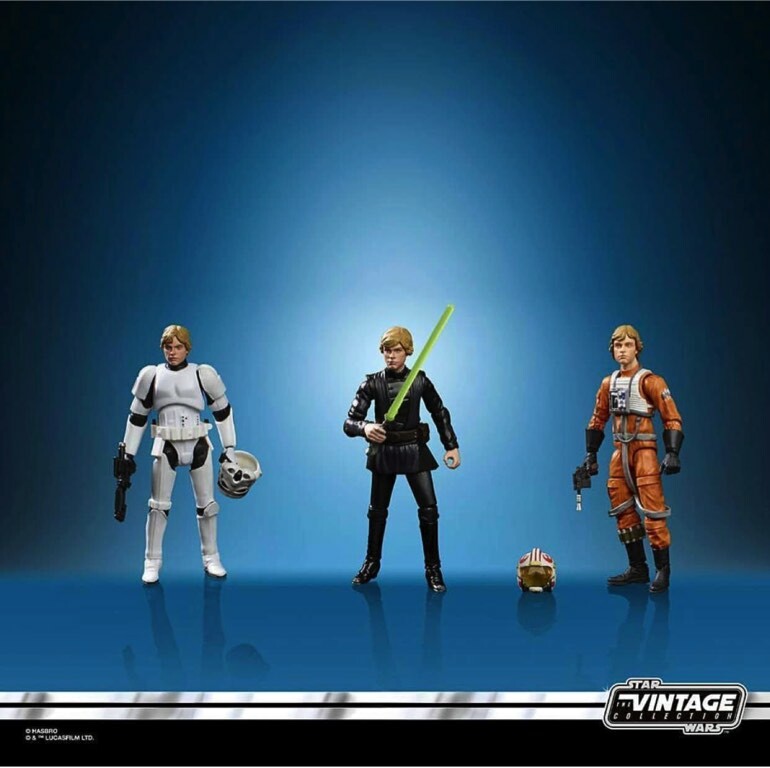 Luke Skywalker got a great 3-pack of figures decked out in some of his most iconic costumes. 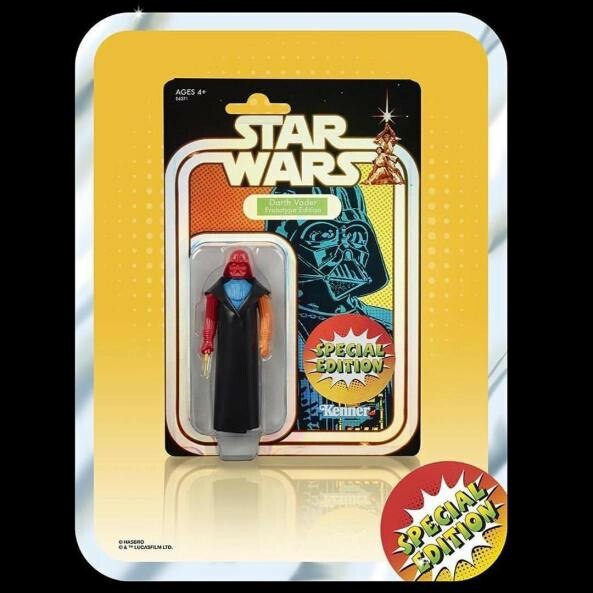 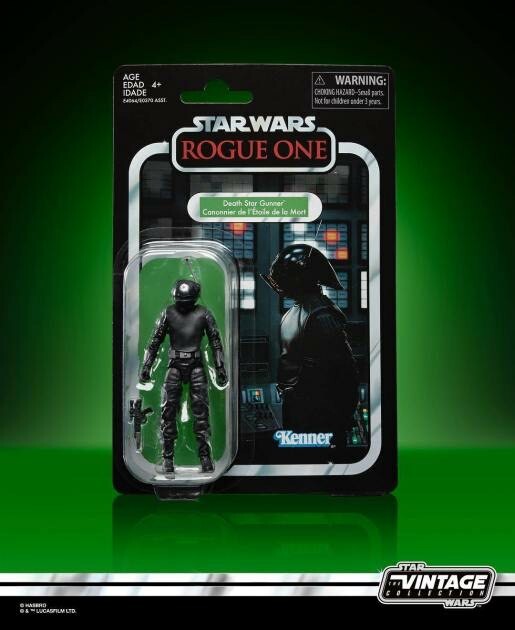 There’s a techno Vader coming to SDCC 19 as an exclusive too! 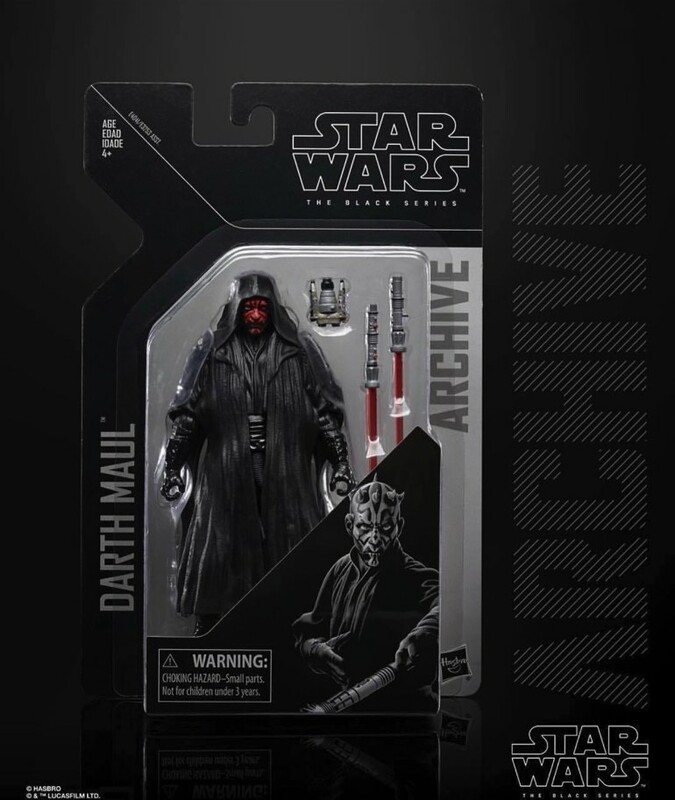 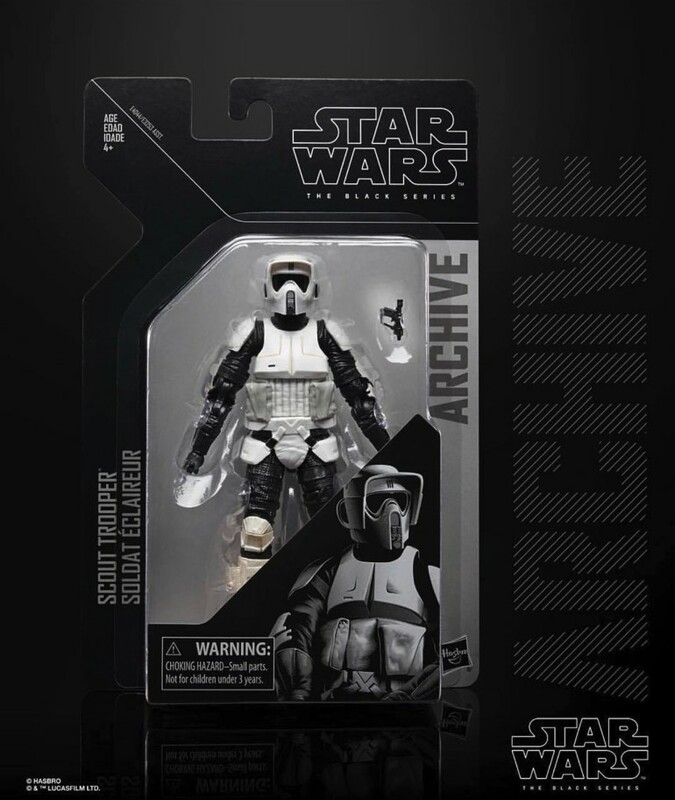 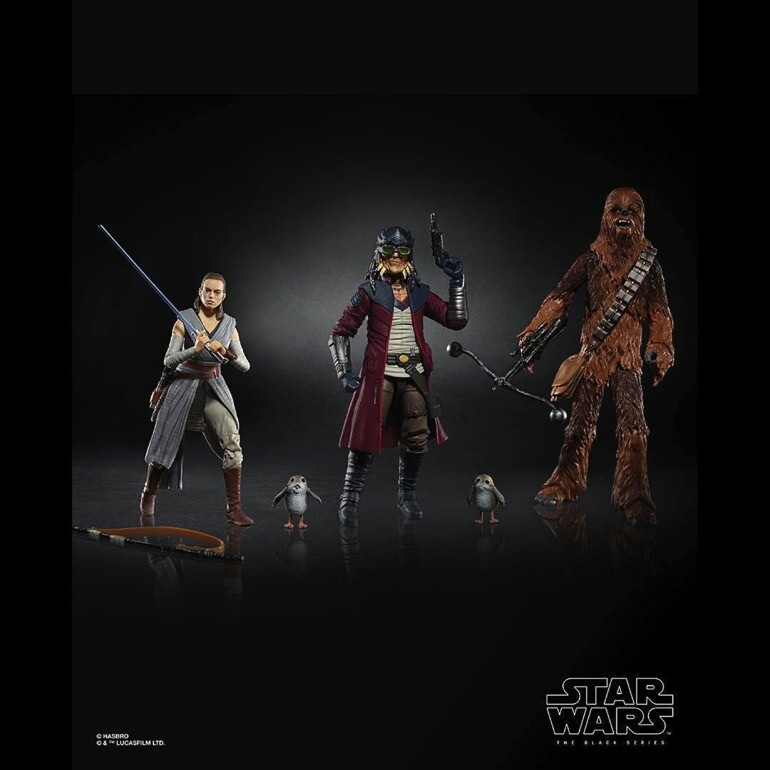 If you collect Black Series, but got into the game late, the next wave of the Archive collection got new images, and Maul, Anakin, Yoda, and the Scout Trooper look fantastic. 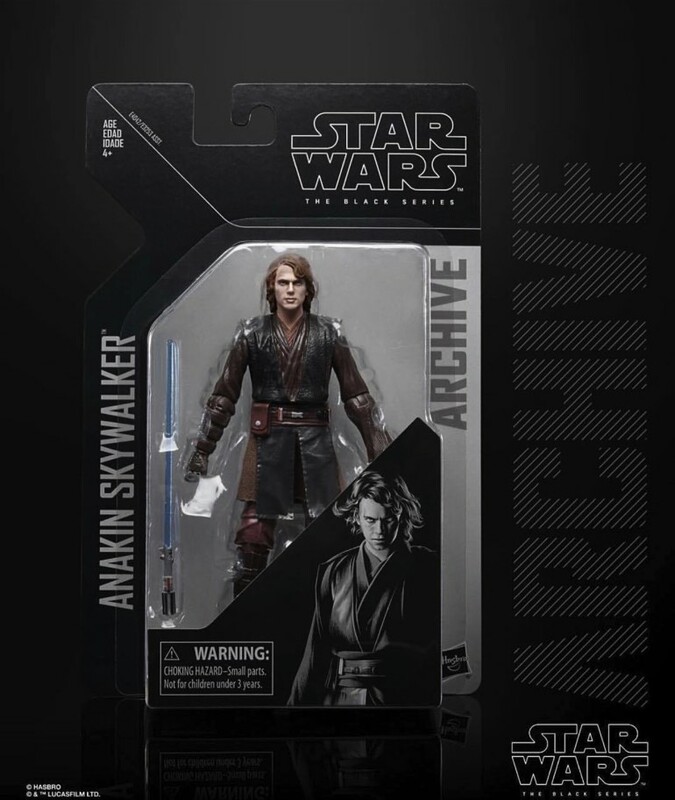 This is especially true in Anakin, who looks a thousand times better than his original release. 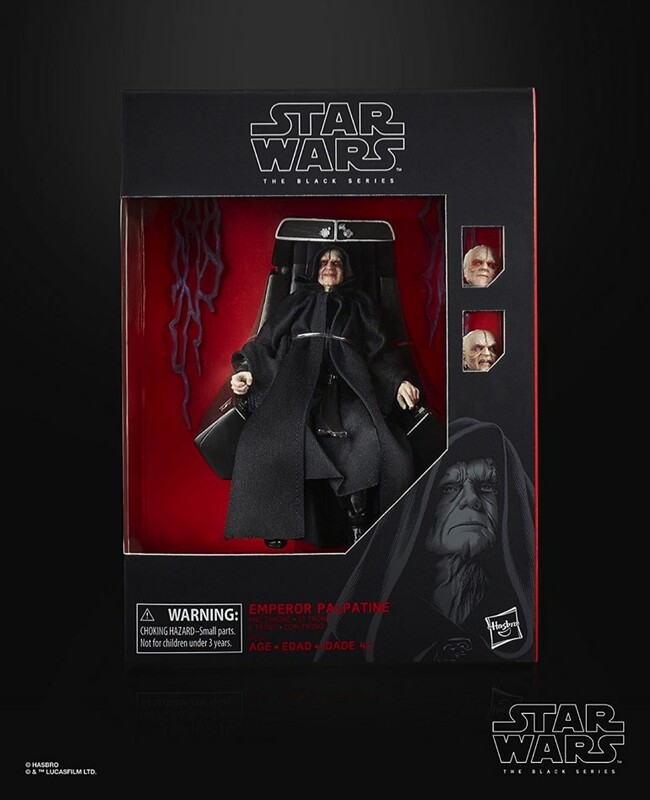 Black Series fans also got the confirmation that the Palpatine Deluxe we teased a few days ago, is indeed a real figure, and he’s now available to pre-order from Amazon. 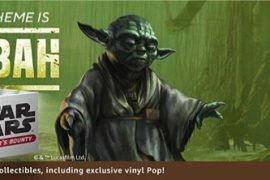 Finally, three Galaxy’s Edge exclusive packs were released, and they can be seen below. 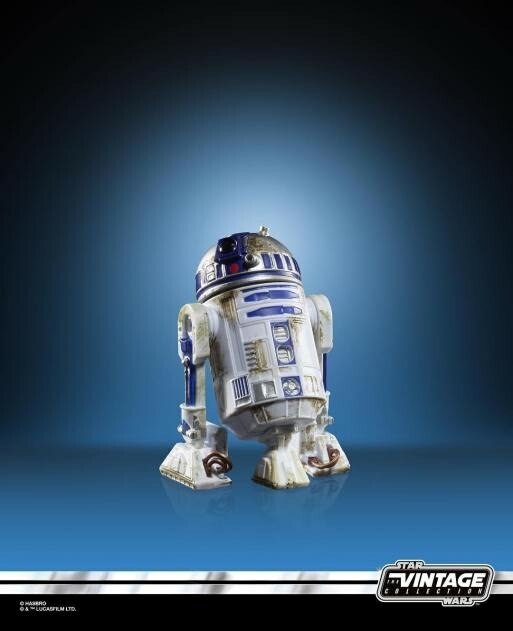 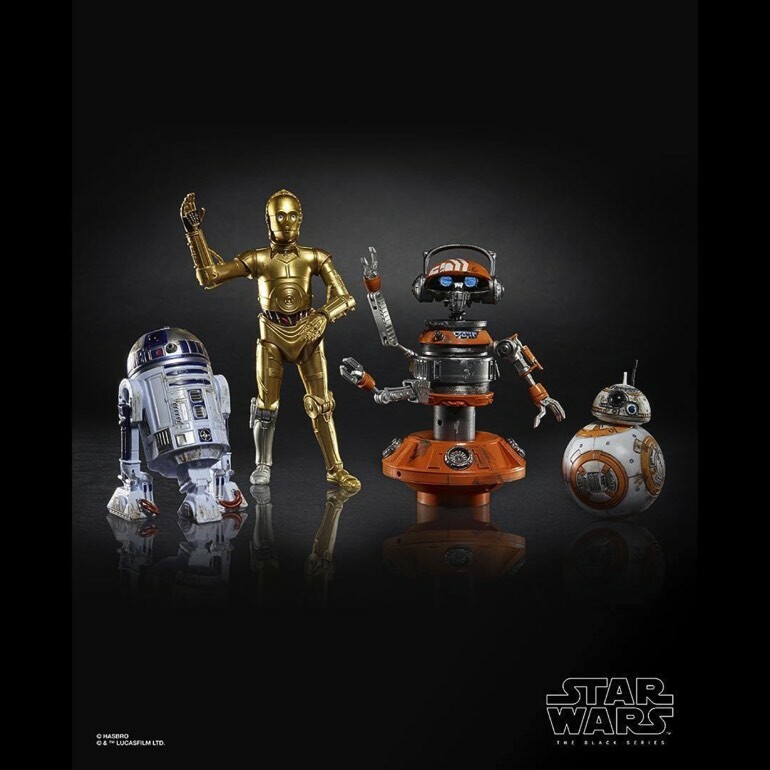 These apparently will only be available at the two Galaxy’s Edge theme parks, so some please send me these!